A Planet of Viruses (2011) takes you on a whirlwind tour into the hidden world of viruses. 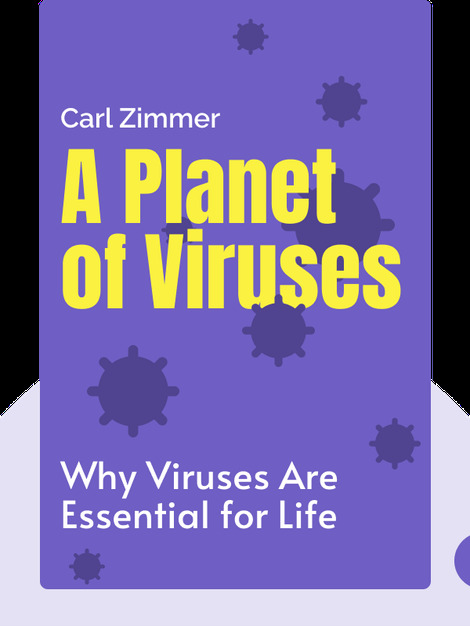 You’ll discover how our understanding of these tiny, abundant organisms has evolved over time and how our lives are influenced by them, from their power to kill to their protective properties. 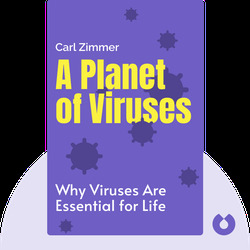 Carl Zimmer is a columnist for the New York Times and a lecturer at Yale University, where he teaches how to write about science and the environment. He writes for National Geographic and is the author of thirteen books, including Parasite Rex and Microcosm.